Windows Registry Editor is a built-in Windows tools that allows Windows users to edit Windows and other programs their settings trough the Registry. The registry is where Windows stores all information and settings it’s need to operate and remember your settings. 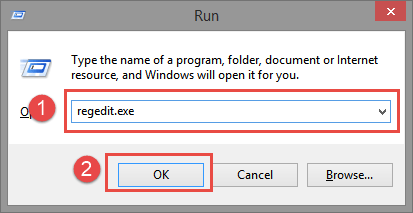 Please not that turning back on Regedit has to be done trough GPEDIT or by using our Tweaker.